A CBC report on Information Morning this a.m. records the stress caused to a rural resident when she was asked to move her vehicle so the clearcutters could access neighbouring land. It was only then that she she learned about it. It didn’t help that the license plates were from Quebec and New Brunswick. That was true when the parcel of land being talked about was announced via the Map Viewer earlier in 2016, but some changes in the notification about new cuts were implemented December 20, 2016 which now make it a bit easier to follow – see Harvest Plan Map Viewer Updates now include list . It still requires a lot of vigilance, however and if you have concerns, there is only a short time to try and get them addressed. So far, it seems, there have been few, if any, modifications made after proposed harvests/sites have been posted; if there are modifications, that info. is not communicated to subscribers to the Map Viewer notices. 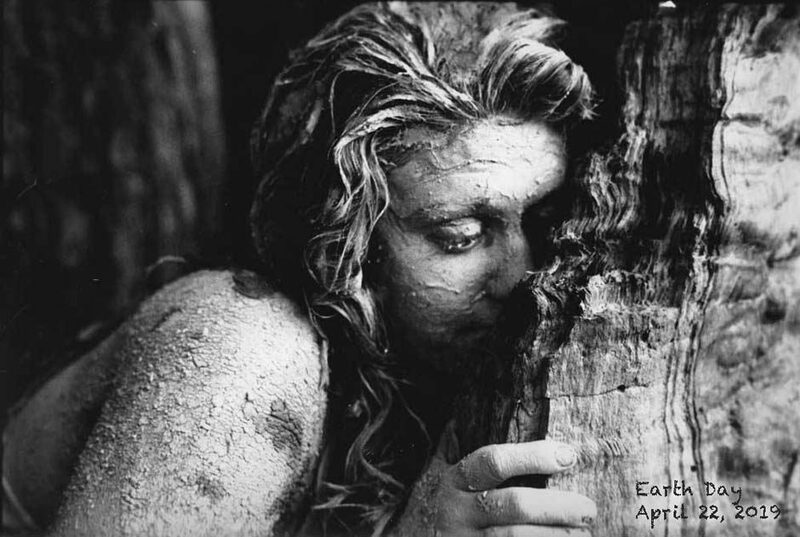 Government pronouncements that all is well are not calming the disquiet about clearcutting. 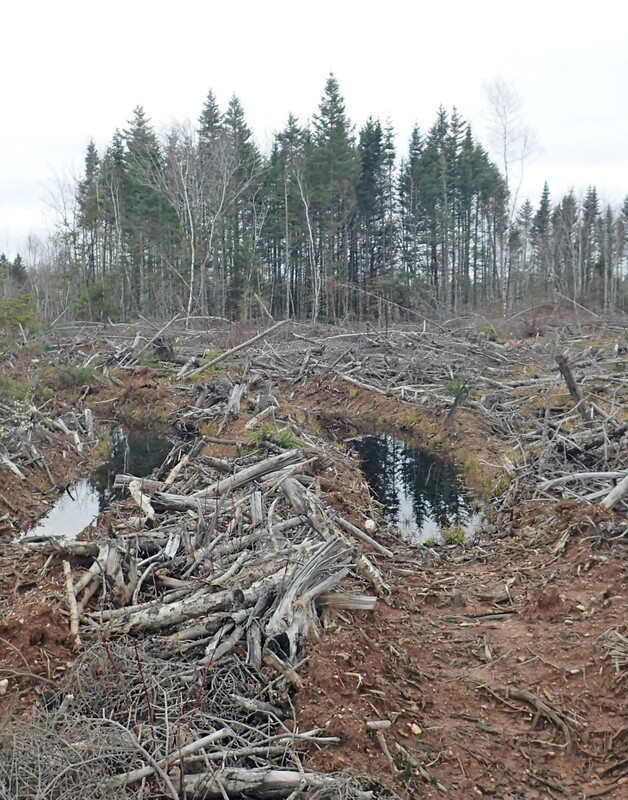 Regrettably, the case highlighted by the CBC report is only the most recent illustration of public concern about clearcutting.